A visionary work, winner of the 2001 best animated feature Oscar and the Golden Bear at the Berlin International Film Festival, Hayao Miyazaki’s stunning feature is one of his most universally appealing films. 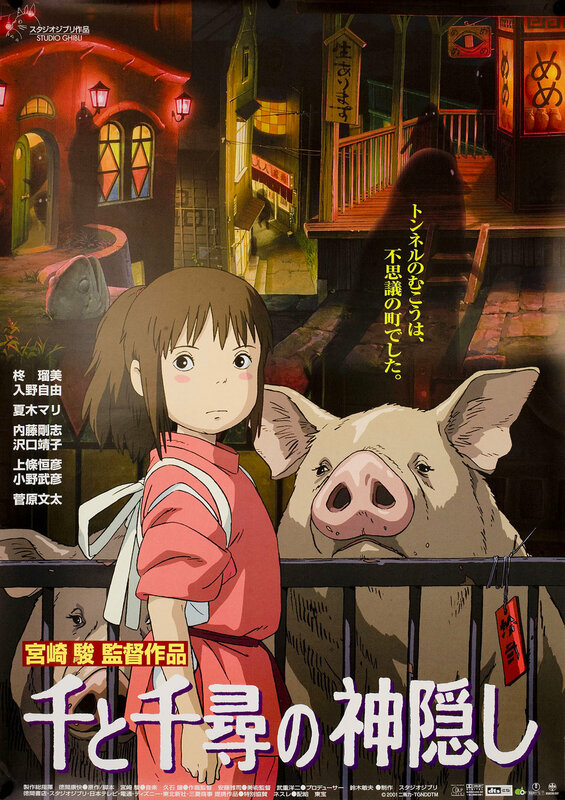 With its depth and complexity, the unique visuals, the dream-like spectacle, Spirited Away enchants both adults and children alike. Spirited Away tells the story of Chihiro’s adventures and struggles rescuing her parents from an evil witch by working in a bath house to the gods. On Friday August 31st the film will be introduced by Japanoligst Philo Ouweleen (Camera Japan Festival).